BOWMANVILLE, ON. July 7, 2017 – The Lexus RC F GT3 will make its Canadian debut this weekend when two 3GT Racing Lexus entries compete at Canadian Tire Motorsports Park (CTMP) in Sunday’s IMSA WeatherTech SportsCar Championship ‘Mobil 1 SportsCar Grand Prix’. When the manufacturer previously competed with Lexus-powered prototypes in the Grand-Am Rolex SportsCar Series from 2004 to 2009, the series did not visit the track, and Lexus racing entries have not competed at the 2.459-mile circuit in any other major series. While the Lexus luxury brand will be new to the Canadian track, the majority of the 3GT Racing lineup has experience at CTMP. Sage Karam considers the track his favorite on the IMSA schedule after he raced at the track in the Pro Mazda Championship and won the pole for the race in 2012. Scott Pruett raced at CTMP in IMSA competition in 2014 and 2015 in the prototype class with a best finish of sixth overall in 2015. Robert Alon finished eighth overall and third in the PC class at CTMP in 2016 and this year’s race marks his fourth entry at the track. The 2017 IMSA race will mark Hawksworth’s first appearance at the Canadian circuit. Is Canadian Tire Motorsports Park (CTMP) your favorite track on the IMSA schedule? 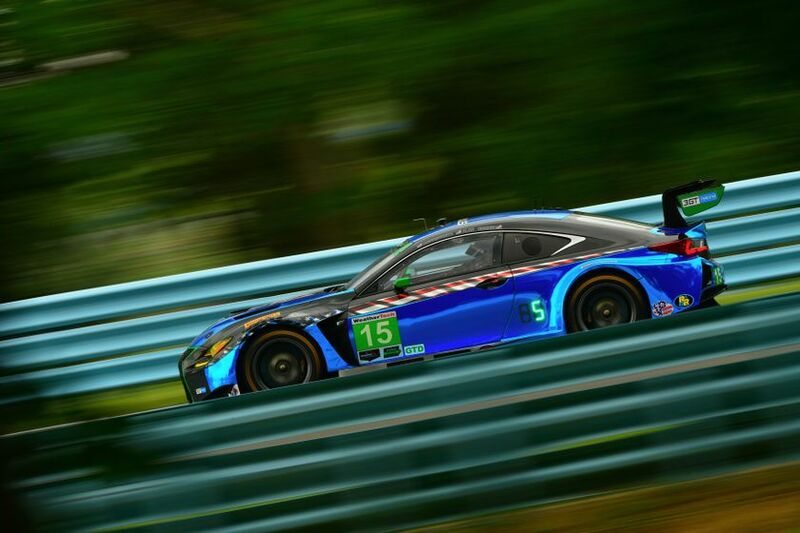 What has it been like going to familiar tracks each race with a new team and Lexus race car? How do you expect the Lexus RC F GT3 to fare in Canada? How has this Lexus program advanced over the first half of the season?